This week we’re taking a look forward to the year ahead and what could potentially be in store for the UK cannabis scene. As most of you will be aware the 1st of January recreational sale of Cannabis has begun in the US state of California, with people literally queuing around the block to finally get access to a substance that the majority of them were using last week illegally anyway. This now marks the largest single population to have full legal access to Cannabis, with some 40 million citizens now able to consumer cannabis freely and legally. However they still risk federal prosecution for possession, cultivation or consumption of cannabis from the draconian Federal laws which still haven’t been updated. Legalisation means that California will generate billions in taxation from recreational sales and from an emerging and booming cannabis tourism scene, much like neighbouring Nevada and the world famous Las Vegas that is cashing in big time on legalisation. Given this and the current economic outlook in the UK, with growth projected to be as low as 1.5%, it should come as no surprise to you to find out that India also looks set to pass us economically in 2018. This further highlights the absurdity of cannabis prohibition. It neither stops people from accessing cannabis, nor deters them at all. Cannabis prohibition simply means that the UK government has to waste billions of pounds and over a million police man-hours, when we could instead be making billions in taxation from its sale that could fund the NHS, police, Education and other vital services that are stretched to breaking point by 7 years of Tory austerity. As you may be aware, 2017 was a big year in the UK for cannabis reform. British MP Paul Flynn stood up in the house of commons in July and invited medical Cannabis consumers to come and attend a medicated tea party on the green opposite Parliament. He also proposed a bill, which passed on 10th October, proposing that Cannabis be moved from Schedule 1 to schedule 2. This is a start, but is only the first step in the journey of a thousand. Realistically cannabis should be schedule 4 globally, allowing for the maximisation of research and the benefits this plant has to offer, industrially, medicinally and socially through recreational consumption. 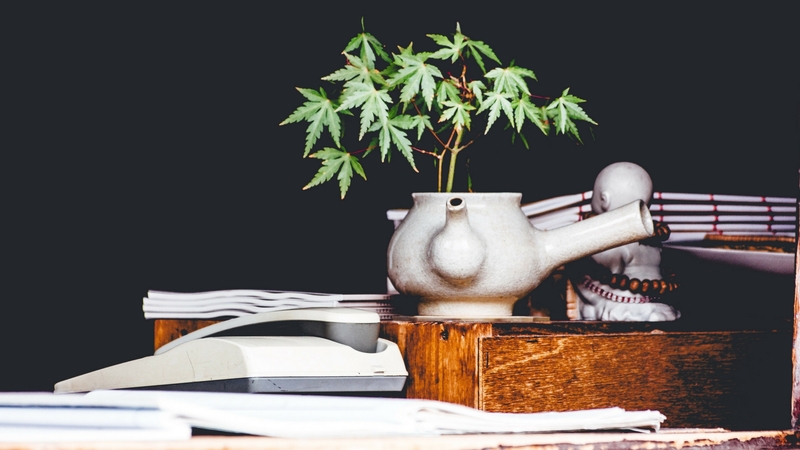 Spannabis is an event growing in popularity for British Cannabis enthusiasts. The event takes place in Barcelona, Spain and is one of the largest cannabis expos in Europe. The event takes place between the 9-11th March 2018. This year, together with Spannabis, the third edition of the World Cannabis Conference will be held at the Auditorium of Cornellá. This is organised with the assistance of high-ranking individuals from the fields of science, medicine and politics, as well as relevant members of the cannabis culture to discuss and present their latest findings. In 2018 there will, of course, be the most famous event on the cannabis calendar: 420 – with events taking place all over the country. Last year saw the most events ever take place in the UK with 7 different 420 protest events taking place in London Hyde Park, Leeds Hyde Park, Glasgow, Swansea, Londonderry-Northern Ireland, Manchester and at Durham’s Hemp Gardens. This year is likely to see even more 420 events taking place across the country with more clubs and cannabis activists collaborating as the UK continues its march towards the relegalisation of cannabis. There is the also the annual “Million Marijuana March” which takes place on the first weekend of May yearly in cities around the world. The first event Global Marijuana March was held in 1999 in New York to protest the record number of arrests for Cannabis offences. It has since grown to have hundreds of thousands of people participating in over 829 different cities in 72 countries, with the UK’s march takes place in Cardiff as part of the global day of action. You can also expect to see the return of Product Earth, The UK’s only Hemp and alternative lifestyle expo. The Expo will be back for its 5th consecutive year following on from last year’s event in Birmingham. You can expect companies and organisations from around the world and across the cannabis scene to be there. There’ll be live musical performances, Glassblowing and stalls aplenty. 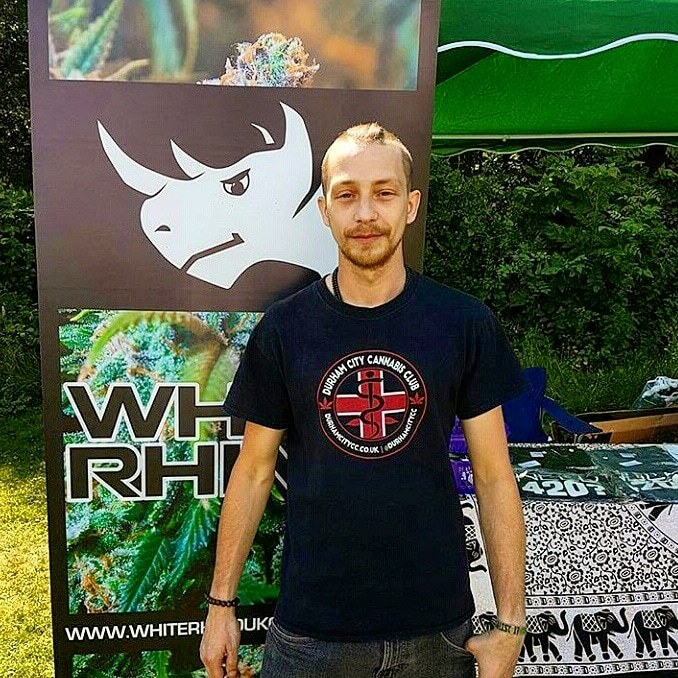 The UK clubs, activists and wider community will be, as always hosting many varied events across the entire UK including: Brighton Cannabis Club’s Green pride (returning for its 4th year), and Durham City Cannabis clubs second series of protestival events including 6 outdoor events taking place at Hemp Gardens in Durham throughout the year. Starting with the DCCC springtime Session on March 24th. You can keep up to date with what events are on in the UK by frequenting sites like ISMOKE and the Cannabis Campaigners guide events page, easily one of the most concise lists of UK and European cannabis events. It is updated regularly by veteran activists Alun Buffry and Winston Matthews. We as a movement are stronger together, so if you’re a cannabis consumer in the UK then please support your local club, collective or community by attending their public events and getting involved. Legalisation is inevitable in the UK now, it’s only a matter of time. The length of which directly correlates to the amount of support those that are publicly pushing for change receive from their community and peers. Remember: the larger our communities grow, the louder our voice on the national stage and in this age-old debate.